Even if your boat’s bonding system and anodes (sometimes referred to as “zincs”) are in top working condition, it’s possible that a vessel may still suffer from either rapid anode consumption or, worse, corrosion of underwater metals. The potential culprit in this doing-everything-right-but-still-experiencing-corrosion scenario is often the shorepower cable. Note, I said shorepower cable and not shorepower. It’s a common misconception that shorepower causes corrosion. That debate aside, in the vast majority of cases corrosion that occurs as a result of plugging into shorepower is in fact DC in nature. Read on. The shorepower cable’s extremely important green grounding wire ensures that a shorepower fault aboard the vessel will be safely carried to ground; without it, or if it’s installed incorrectly or in poor repair, the result could be a fire or electrocution. 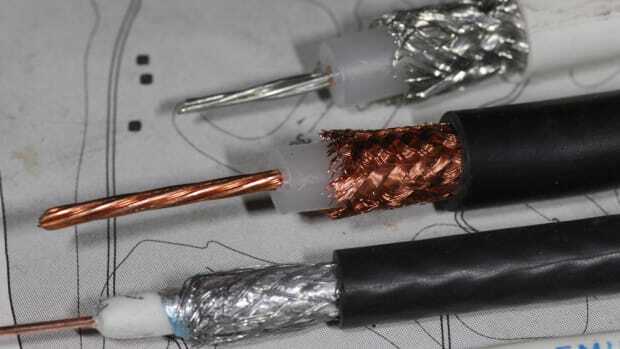 This wire is, by necessity, connected to the vessel’s bonding system and through it to the anodes. Whenever the vessel is plugged into shorepower it is also connecting the bonding system and anodes to some or all of the other vessels on the dock, and their underwater metals and anodes. Doing so often means that this vessel’s anodes could be protecting the underwater metals of adjacent vessels, especially if those vessel’s anodes are depleted. This is a simple case of galvanic corrosion and it has nothing to do with the shorepower itself, it’s simply the connection that is made via the shorepower cable and its green safety ground wire. 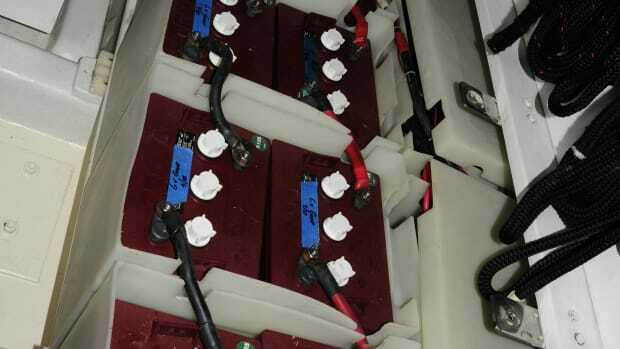 Even if the shorepower is turned off, the green ground wire remains connected whenever the shorepower cable is plugged in to both the boat and the dock pedestal, and as long as it’s connected destructive galvanic current can flow. There are two possible solutions to this problem. The first is very simple, if you are able, and willing to do this, simply unplug the shorepower cable whenever it’s not being used. In most cases, however, that’s simply not practical. Folks want to leave vessels plugged in to keep refrigeration and HVAC systems as well as battery chargers operational. 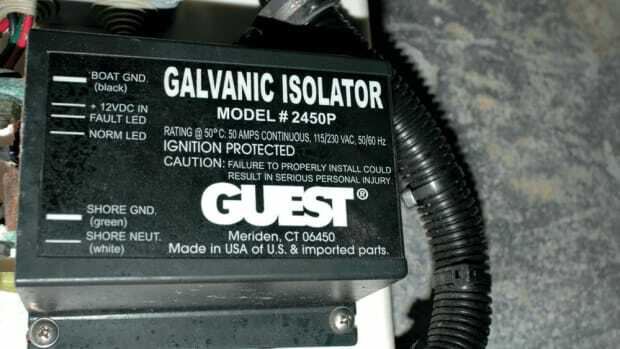 The other relatively inexpensive alternative involves the installation of a galvanic isolator. Galvanic isolators block DC current, while allowing AC current, including the all too important shorepower faults, to pass. Blocking DC voltage means that when the vessel is plugged into shorepower it is now isolated from other vessels’ AC grounds and bonding systems, and no longer protecting a slip neighbor’s boat that hasn’t had its anodes changed in two years. Yet another solution, albeit a more expensive one and one that offers other advantages, relies on the galvanic isolating abilities of an isolation transformer. · A failsafe design that ensures that even in the event of a catastrophic internal fault or a lightning strike the isolator will still safely and reliably conduct AC fault current to ground (even though it may no longer isolate galvanic current). · Full compliance with ABYC Standard A-28 Galvanic Isolators, most recently revised as of July 2008. Bonding systems and their associated anodes play a vital role in protecting a vessel’s underwater hardware against corrosion, however, they will only function as designed if properly installed and maintained.